We are a concept that will not fit in the stereotypes of traditional Tex-Mex restaurants. Even though being faithful to the usual ingredients, our approach will prove there is a different type of Mexican essence, since Mexican food principles remain the same yet the minds of those currently in charge of preparing such a culinary art are picturing its modern side based on experience and loving new, contemporary quality standards. We put a lot of effort in the quality of our food. 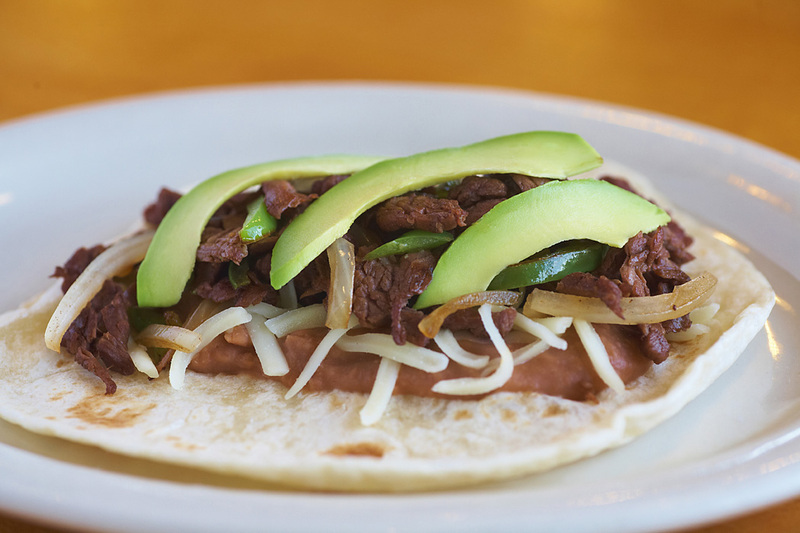 By only using the freshest ingredientes, and cooking with passion we can always gurantee that your experience at Metro Taco Stop will always be satisfactory. 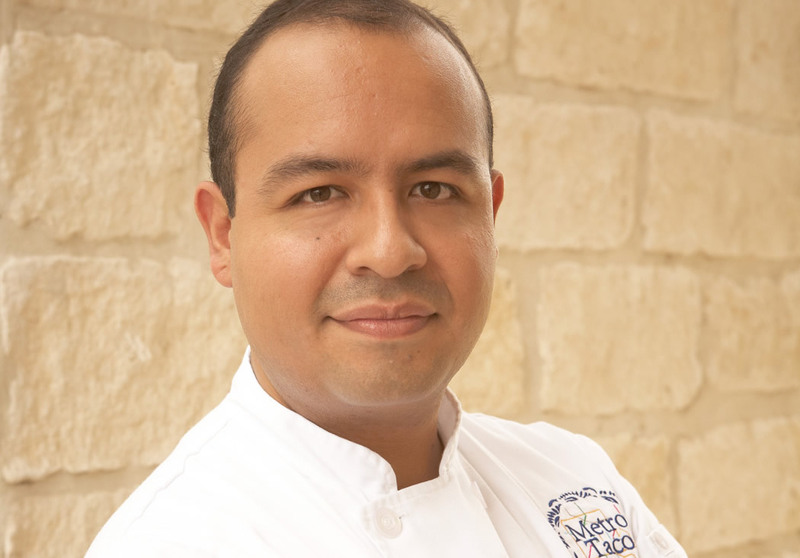 Raul Avalos initiated his culinary career at the age of 18. In 2007, Raul earned a bachelor’s degree in gastronomy from The University of the Cloister of Soar Juana, a private university located in the historic center of Mexico City. Raul has a vast experience working in several different cuisines. In 2003, he worked at Kaiten Sushi in Mexico City as a sushi cheff. A year later, he worked at Yoi, a Peruvian and Japanese Restaurant and also started working at Omei, a traditional Chinese restaurant. In 2005 he worked as a sales representative for the Hamilton Beach Company. The same year, he worked at Universidad Anahuac, teaching principles and foundation of cooking. In 2006, Raul expanded his culinary knowledge about sea food working four months in Viña del Mar, Chile. Raul moved to San Antonio, Texas to work for a Japanese restaurant known as Yokonyu, located in the city’s downtown. From 2009 to 2011 he was Kitchen manager at Fogo de Chao, a Brazilian Restaurant in the same city. In November of 2011 Raul realized his goal of opening his own business. 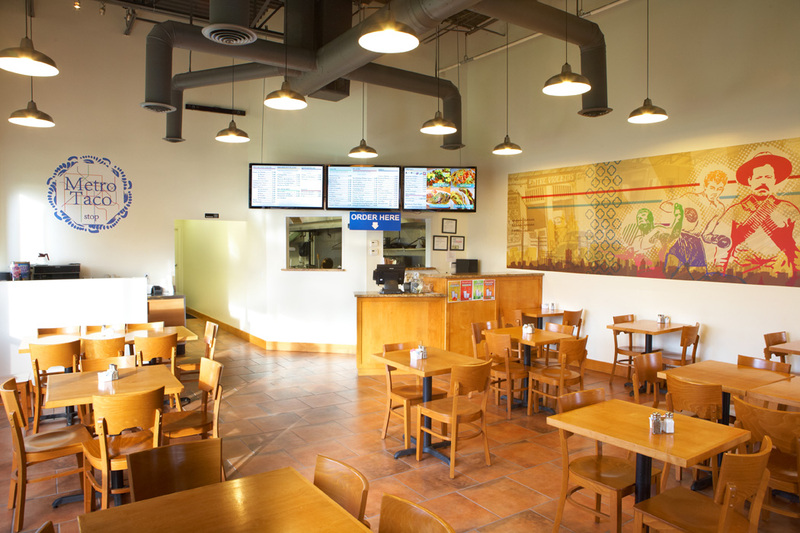 Metro Taco Stop is a Mexican Restaurant that represent authentic Mexican food and a mixed of Tex-Mex food. Metro Taco Stop is a Mexican Restaurant that offers authentic traditional Mexican food, paired with a contemporary Tex-Mex style that will provide a unique experience to your palate.